Medicare has been at the brunt of wide spread fraud and has been accused of waste and abuse. Fraud comes in many guises, forms and schemes, which often involve billing for services that were not necessary or never provided. Other frauds include false identities and illegally black marketing products. 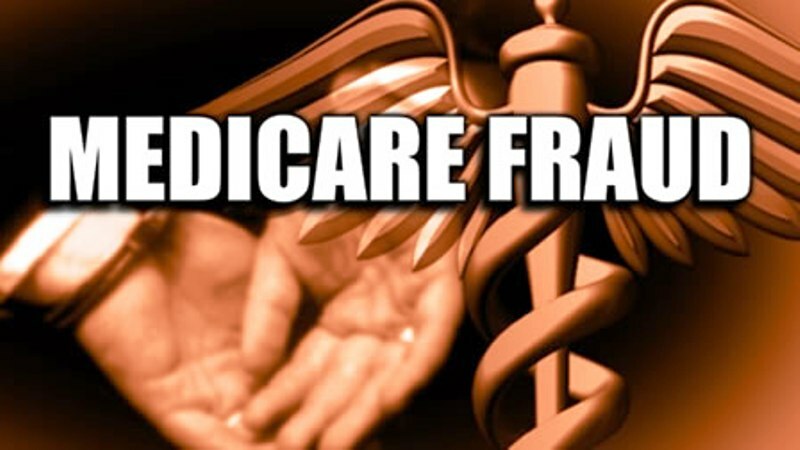 Medicare fraud is big business and is a favorite of gangs and organized crime networks. Criminals favor Medicare crime because they believe there is much less risk than peddling drugs and other high earning crimes. Other areas of fraud involve misuse of Medicare beneficiary numbers. Medicare programs have been known to pay for services based on forged medical records. Criminals benefiting from Medicare fraud have been known to spend falsely claimed Medicare dollars on buying prestigious automobiles, houses and even helicopters. Some have purchased race horses and one bought a theme park. Medicare fraud is bad for everybody as it will inevitably push up health care costs which will affect us all now or in the future. Stopping fraud will cut costs not only for the government but for businesses and most of all ordinary people and families. Reducing costs will increase the quality of services for those who need Medicare services the most. What can people do to stop Medicare fraud? The Affordable Care Act is also sometimes known as The Health Care Reform Law. The Affordable Care Act makes strident steps to curb health care fraud, abuses and waste. The program has been a significant success and has recovered funds worth more than $10 billion in the last three year period. This initiative is a joint enterprise between the Department of Health and Human Services and the Department of Justice. The initiative brings together top officials to head a Medicare Strike Force to create awareness, education, and to raise the level of the fight against Medicare fraud. There has been new funding provided by the administration for the formation of Senior Medicare Patrols. This initiative brings together groups of senior citizens. These senior citizens are volunteers, who are willing to educate their peers in an effort to report and prevent health care fraud. Public and Private Partnerships have been formed to prevent Medicare fraud. This is achieved by the creation of a ground breaking scheme that unites private and public organizations, to address and fight against health care fraud. This is a voluntary partnership, which bring together federal government, anti fraud organizations, private health insurance companies, and state officials. The successes have been considerable. The government has recovered an unprecedented and historic $4.1 billion in 2011. This means that over $10 billion of tax payers’ money have been recovered since 2008. The Centers for Medicare and Medicaid’s Fraud Prevention System has, in its first year of office, generated leads which have resulted in 538 new fraud investigations. The organizations have also provided fresh information for 511 ongoing investigations. The Centers for Medicare and Medicaid Services Fraud Prevention System has instigated 617 provider interviews and 1,642 beneficiary interviews. Medicare Strike Forces lead operations in seven cities in October 2012. The result was that charges for alleged participation for Medicare fraud schemes were made against 91 people who surprisingly included health care professionals, nurses and some doctors. The above Medicare fraud schemes involved nearly $432 million in false billing. The conclusion is, due to voluntary and government department efforts, the fight again Medicare Fraud and abuse are working. The important thing is to not let down our guard and to continue to vigorously fight all forms of Medicare Fraud for the benefit of us all. To help in the effort to end this kind of fraud in your community get this information to your friends, family and neighbors. Facebook is great tool to get the word out but you can also go through your community center, church, school and office. If you’d like to do this full time you can get your human services masters degree online and work with the private companies reaching out to help people or work with your local Health and Human Services office.